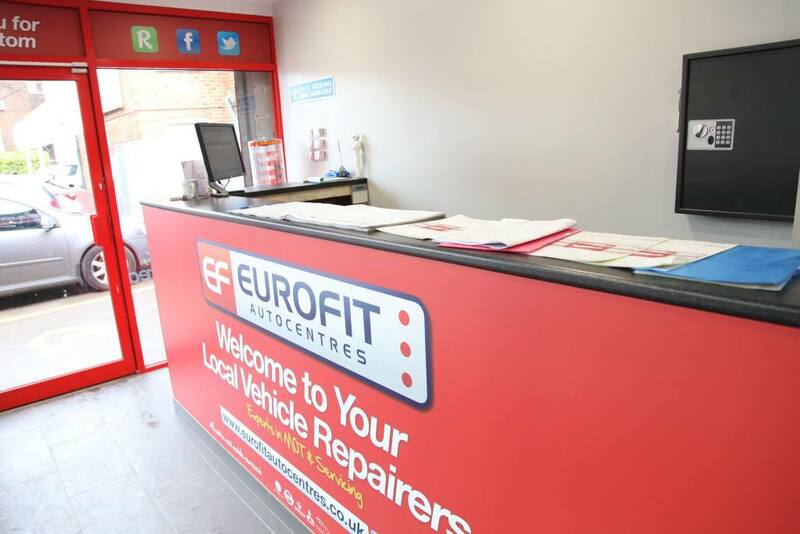 Eurofit Autocentres are your local vehicle repair business in Shropshire, with three centres to choose from offering a wide range of vehicle repair, MOT and servicing options for any make or model of car. 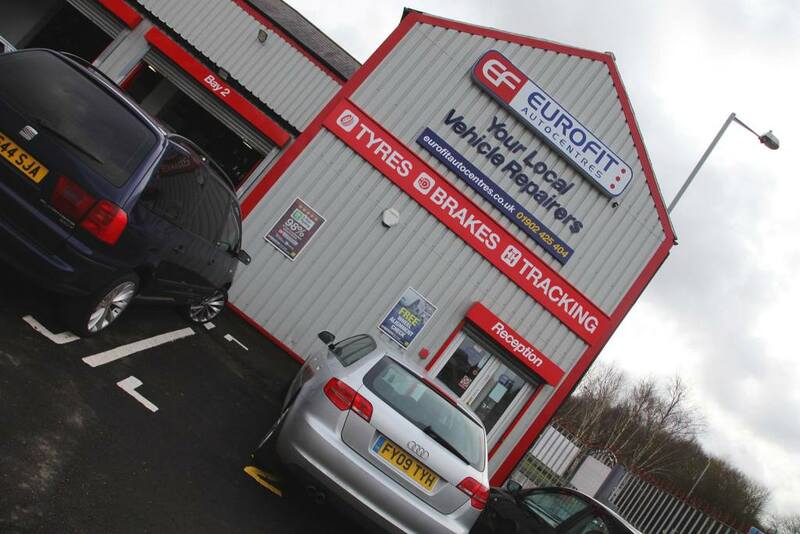 If you're looking for complete vehicle servicing and maintenance in Telford and Shropshire, Eurofit Autocentres can carry out a range of vehicle expertise that includes MOT's, suspension and brake maintenance, diagnostics on all vehicles, cambelts, exhausts, wheel alignment, alloy wheel refurbishment and much more. 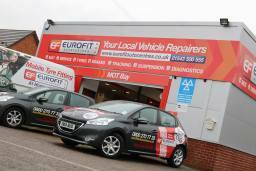 As one of the leading independent vehicle repair companies in Telford and the surrounding area, Eurofit Autocentres combine the very best quality branded parts whilst maintaining a competitive price. 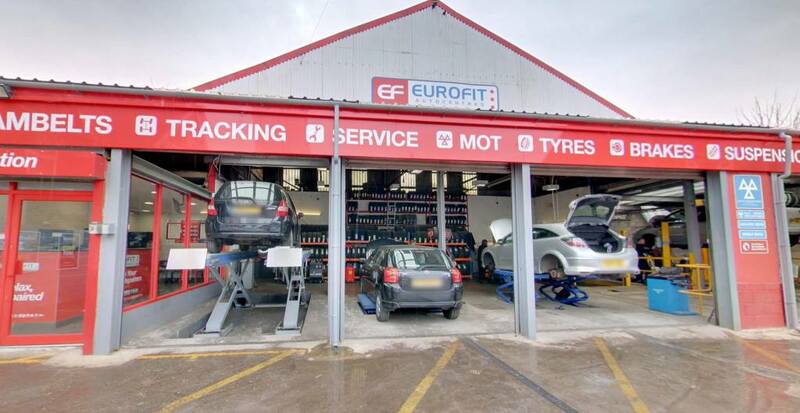 Eurofit Autocentre's house a huge range of all the major tyre brands in a variety of sizes including run on flat tyres and light van tyres from leading brands such as Goodyear, Pirelli, Continental, Michelin, Dunlop and more. With Eurofit Autocentres, "What we quote is what you pay". This policy offers all customers complete peace of mind, with their dedicated staff on hand to deliver the highest customer service with no obligation quotes. 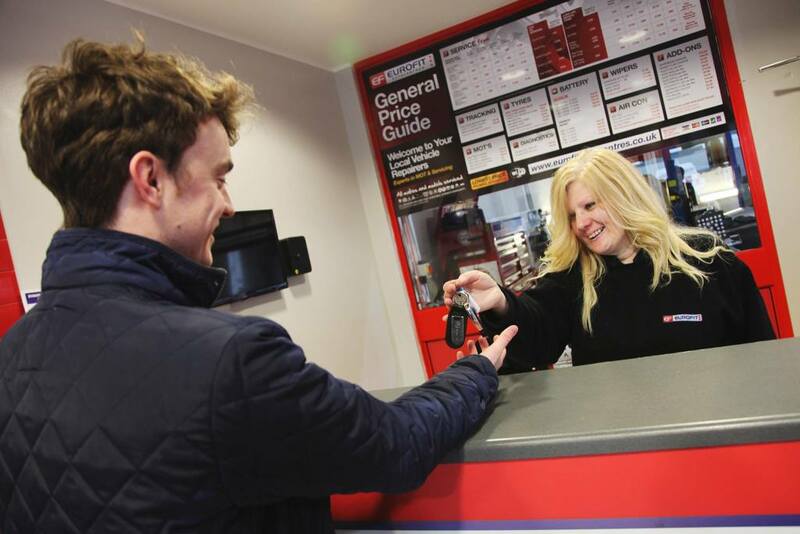 The Midlands vehicle repair and MOT centre insist they will match any written quote locally, like for like and have found that their second to none service is now recommended by 98% of customers. The Black Country vehicle repair centre has been founded on highly skilled technicians who are locally based in the area and able to advise on repairs that are required. They can also offer quotes before any additional work is carried out. 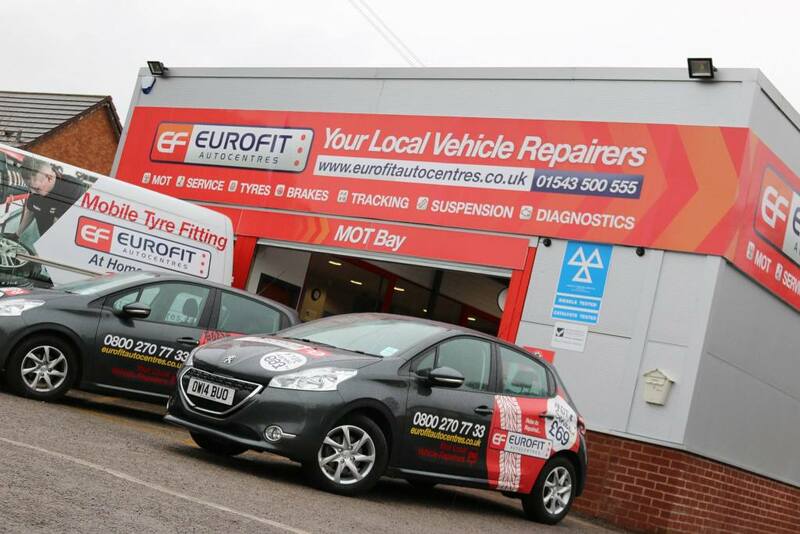 As the premier choice for MOT testing, servicing, brakes and tyres in Shropshire, Eurofit Autocentres have servicing centres at Stafford Park in Telford, Halesfield in Telford, and Ludlow. To keep your vehicle fully maintained and road safe this Winter, take advantage of Eurofit Autocentres fantastic offers now available online.